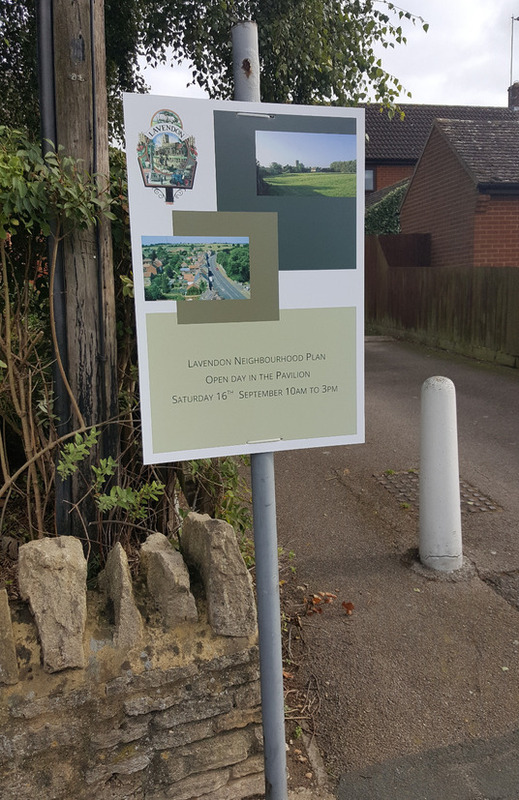 The view the draft neighbourhood plan please click here. To submit your comments please complete the form below. 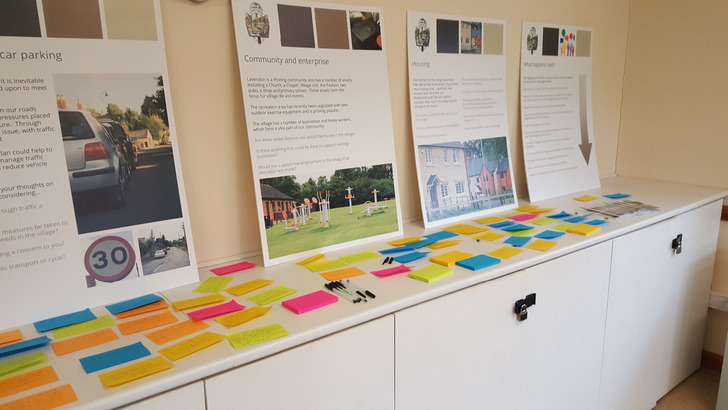 Please let us have your views below so that they can be included in the neighbourhood plan consultation. Closing date is 31st December 2018. 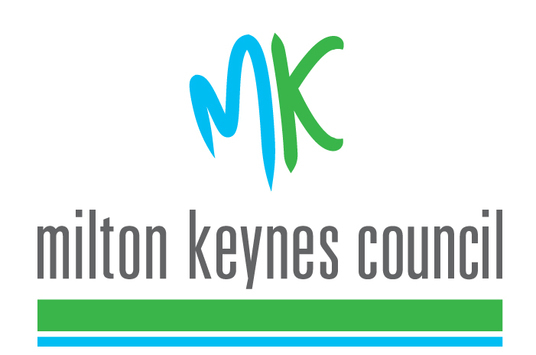 Your comments will form part of the consultation statement which will be submitted to Milton Keynes Council after the consultation period. All comments submitted will be anonymous. Your personal details entered into the form will be retained until completion of the Neighbourhood Plan process and then destroyed. 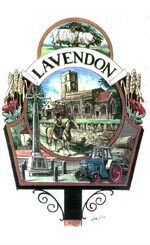 The Lavendon Neighbourhood Plan is at draft stage so we are now looking for your views on the plan before it goes forward to Milton Keynes Council for scrutiny. These will be held at the Pavilion on the playing fields, behind the Green Man. We need your input to finalise the plan so do please come along. 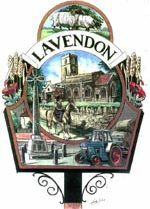 The open day on Saturday 16th September 2017 allowed us to collate the views of residents ahead of creating the final questionaire which will, in turn, be the basis for the forthcoming Lavendon Neighbourhood Plan. A huge thank you goes out to all residents who came along. Your views will count. You can view the presentation boards by clicking here. We would also like to thank all of the volunteers, councillors and consultants who without their help and advice this process wouldn't be possible. 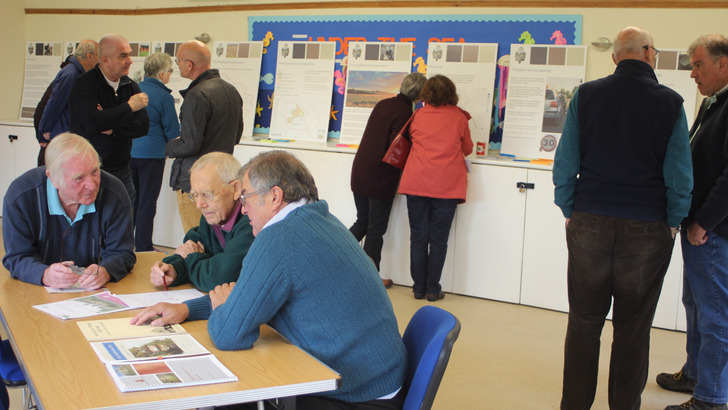 If you couldn't make it on the day you can still view the presentation boards at the pavilion between 4.30pm and 6pm, Monday to Friday for the next 2 weeks. If you haven't yet had your say on what your aspirations are for the village up to 2031 then please complete the form in this page. Remember, this is your plan so now is the time to have your say. Closing date for comments is 30th September 2017.